Helps students to learn surgical hand washing. This hand nail brushes are great for those hard to clean areas. 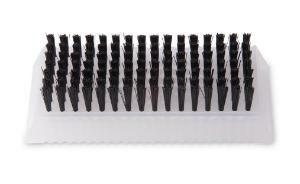 The rigid bristles help remove any dirt from the smallest cervices. 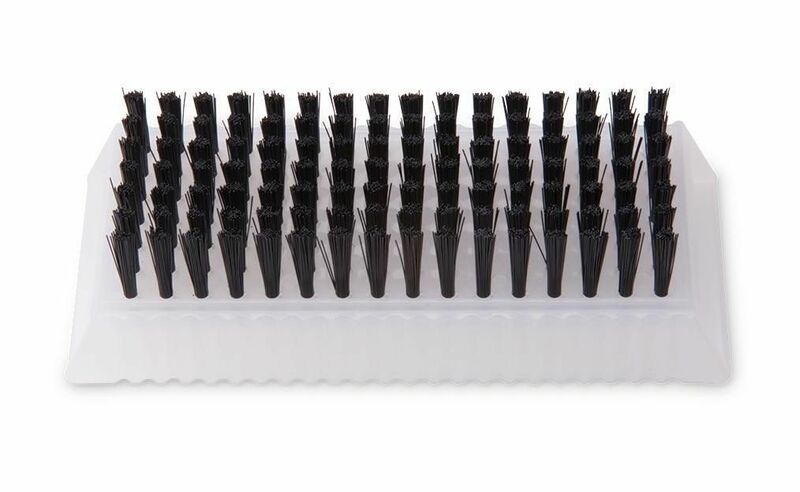 These brushes are not shipped sterile but can be autoclaved if necessary.